San Jose police are warning residents of a rise in "kick-in" burglaries after three suspects were arrested Monday for allegedly forcing their way into a home. The residential burglary on Westview Drive is the second such crime reported in the neighborhood in a two-week span, police said. Officers on Monday were able to nab the suspected burglars with the help of alert neighbors. The burglars, who emptied out several boxes of jewelry, apparently broke through a sliding-glass door. 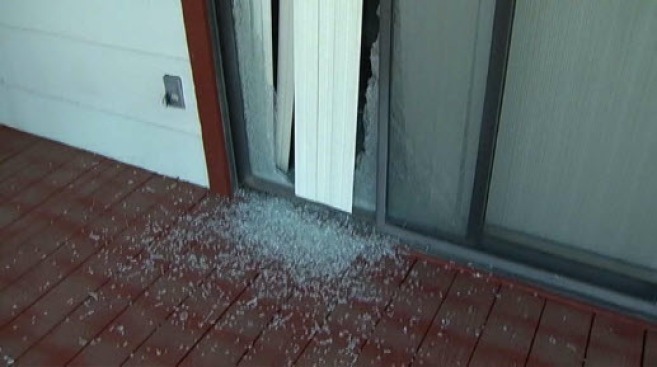 Police said the incident adds to an increase they've seen in what they call "kick-ins" -- a method of forced entry burglars use by kicking in the front door. Police said there were 176 residential burglaries -- from November to January -- in the Evergreen Area of San Jose. In the past year, police said residential burglaries has increased by 2 percent citywide.